Congratulations. Been trying for few days now, no success. 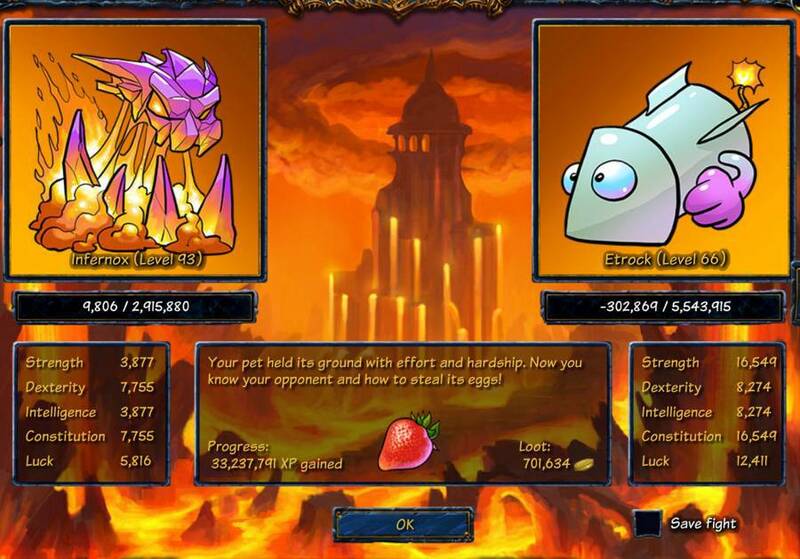 Ok question I beat light pet Uni Kor I looked at the fan website it say how to get the egg is light habitat kills. so do I have to wait for first quest for it to show up or what? After you beat in habitat,you find it in Plains of Oz'korr. Okie the mmofanpage website didn't say that part thanks. May take couple tries to find I found it on 3rd try. Now that we've defeated all of the pets, is there any reason to continue to concentrate on pets other than collecting the remaining Winter, Holiday pets? I see not benefit to the pet hall of fame once completing all elements.